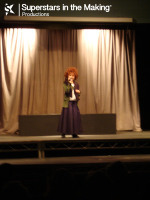 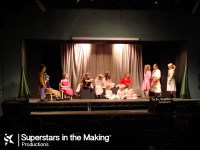 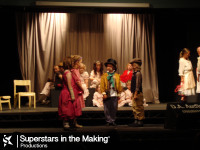 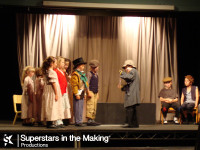 This was our first production with BuddingStars and they produced a mash-up of Annie and Oliver the musical. 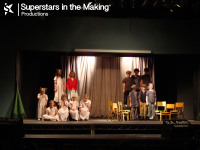 This was a great opportunity to showcase the development of the boys and girls in the class to an equal level and to begin to introduce characterisation to their skill base. 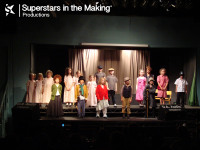 The students performed ensemble numbers, solos and learned an entire script. 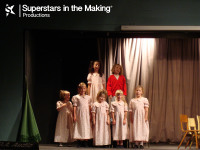 This was directed by Christian Bullen and Musically directed by Amy Whittle.